Samsung Galaxy A5 2017’s price is a bit more than its predecessor, but is it worth it? We’re not talking about little touches and tweaks here and there. Compared to the last year’s version of A5, this new variant is made with so many developments including cameras, memory, RAM, battery, and the OS. And the icing on the top goes to design. 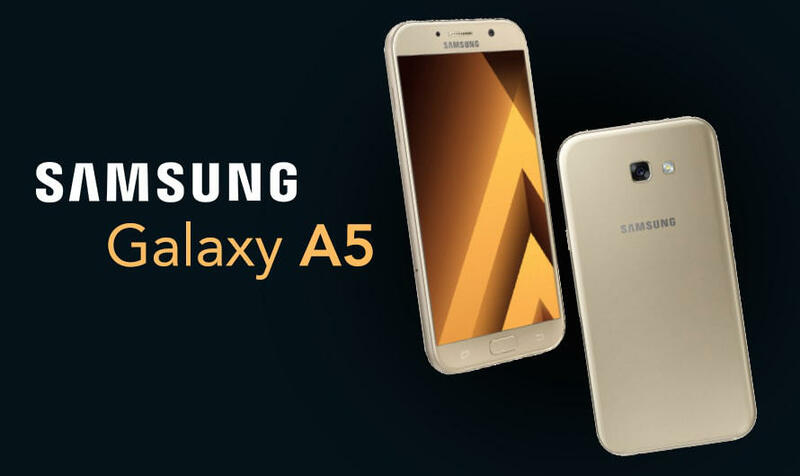 The new Galaxy A5 is more stylish, sleek and powerful. Build of glass and metal combination and 3D curved edges give the phone an oofy look and make it stand out. You don’t have to worry anymore about taking your phone out to a little rain walk now and them. The new Samsung Galaxy A5 2017 is IP68 water and dust resistant. Being enclosed with a strong exterior, this phone can stand heavy rain, dust and even the long Winter of Westeros. We are just kidding! But in fact, this phone can face immersion in water or dust for long hours and can still lighten up and work just good. Samsung never compromised about its cameras. The company is known for bringing out efficient and astute cameras to life. The cameras of Galaxy A5 are no less. Both the 16MP primary camera and 16MP front shooter come with 1.9f aperture and bring out the best photos. Back-illuminated sensor, LED flash, 4616x3464p image resolution makes the main camera a giant amongst all. Also, it does feature Continuous Shooting, HDR mode, Face detection, and Auto flash. A special feature of the 16MP front camera is that it comes with a Floating Shutter. With this, you can move the camera button anywhere on the screen ‘for a better grip’. When it comes to processors, you can bet a good bundle on Exynos. 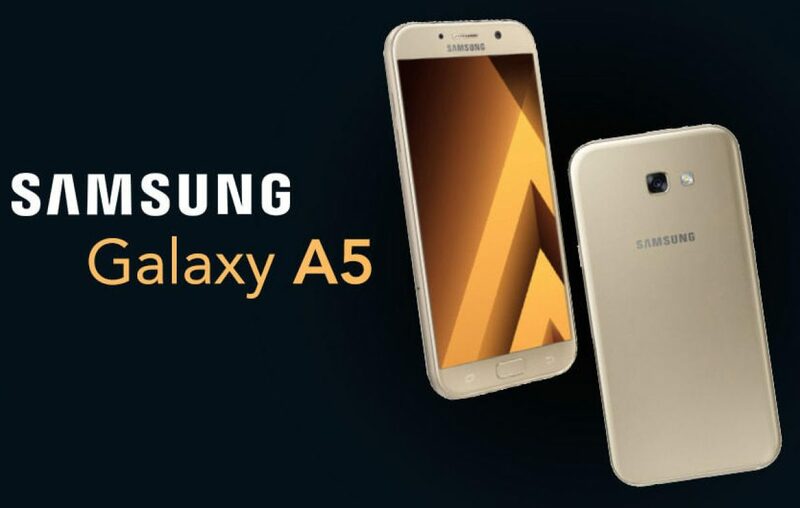 The Samsung Galaxy A5 2017 is powered by a Samsung Exynos 7 Octa-core 7880 processor with 3GB RAM and 64-bit Cortex A53 architecture. If that’s not a stalwart combination, we don’t know what is. And a Mali-T830 Graphics Processing Unit just adds to the excellent device for gaming and multitasking. Coming to the cost, the Samsung Galaxy A5 2017 price in India is Rs 21,890. Also, this marvelous piece of engineering comes with a front-mounted fingerprint sensor, USB Type-C connection, dedicated memory slot, 3000mAh battery, Fast Charging, 32GB internal memory (exp up to 256GB), and a 5.2-inch Super AMOLED display. As if that’s not enough, this sensation comes in two dashing colors: Black Sky, and Gold Sand. So, the Samsung Galaxy A5 2017 price is more than its previous version, but it’s also better, cooler, and more powerful. Are these Specs impressive for you yet? So, what are you waiting for?! Order your Galaxy A5 right now and just sport a pair of goggles! Will the Lenovo K8 Note be a result of 21st-century’s delusion? Moto Z2 Play – Profoundness has a new name! iPhone X is here! We find out why should you buy it or not in India.